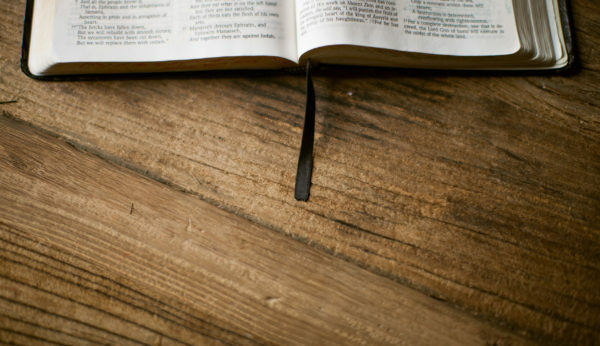 At First Baptist Church, everything we do and believe is founded on the Word of God. To find out more of what we believe, click below. 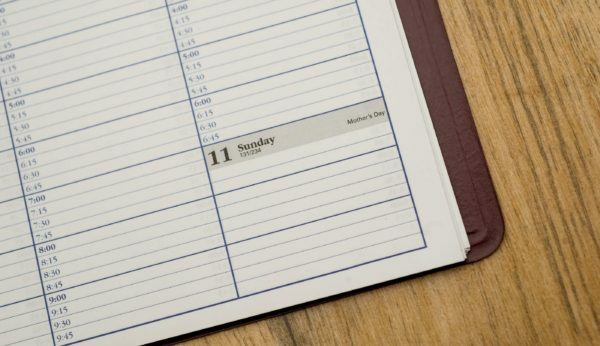 We invite you to find out more about our Sunday school classes, and the many ministries of First Baptist Church of Englewood. 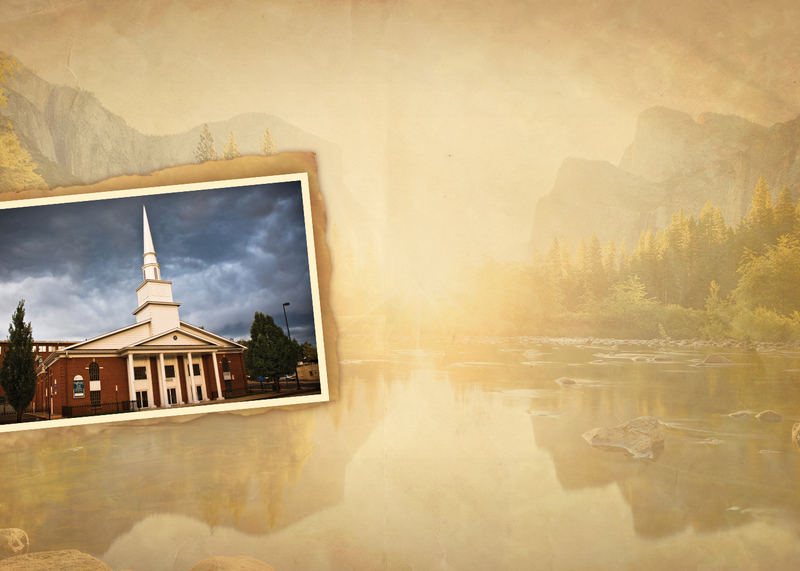 Learn more about the upcoming events at First Baptist Church of Englewood. 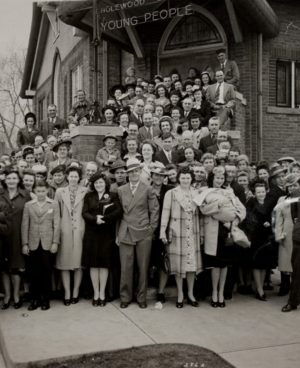 From it’s humble beginnings in 1911, through two world wars, a Great Depression and the many dynamic changes with the Denver metro area, First Baptist Church has continued to more forward with the same focus and purpose intact: the glory of God and the spreading of the Gospel. 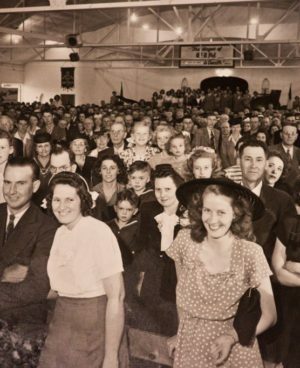 Preaching and teaching the Word of God was, and still is, at the forefront and an integral part of every service and activity. Master Clubs is an exciting weekly club program that teaches kids how to explore the world through God’s Word, how to live for God, and to instill in them good character. 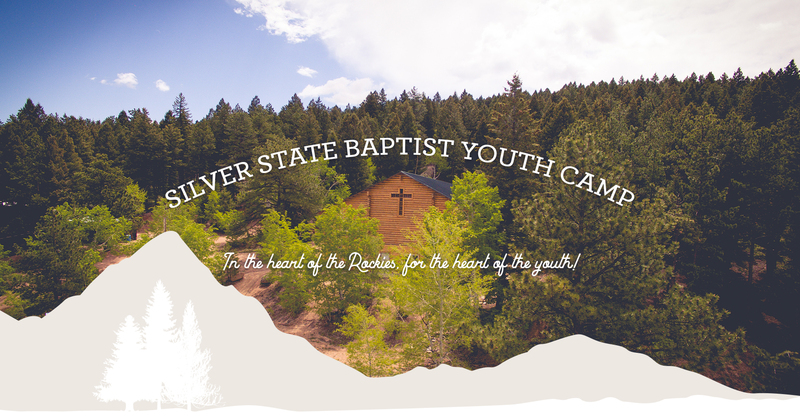 To learn more about Master Clubs at First Baptist Church of Englewood, click here. 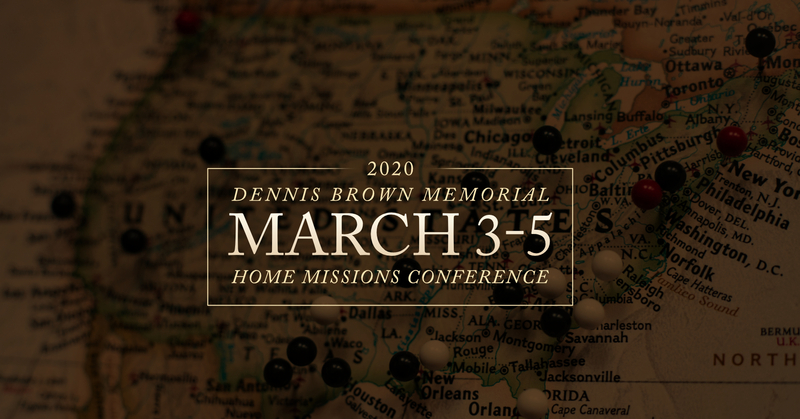 Click here to register for the 2020 Dennis Brown Memorial Home Missions Conference. 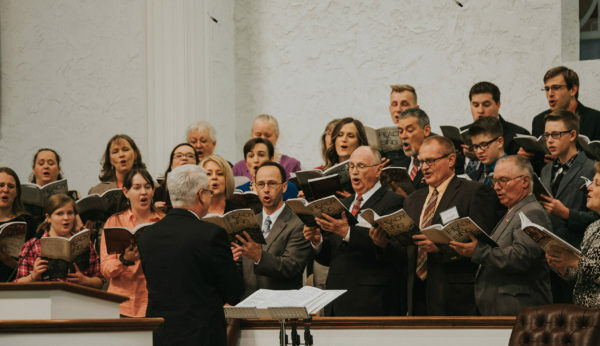 The Dennis Brown Memorial Home Mission Conference is a conference for the purpose of supporting the church planting efforts of independent Baptist churches all across the United States of America.  First Baptist Church is an Independent Baptist Church located in Englewood, Colorado, near the heart of Denver.